Free shipping with orders $50 and more. 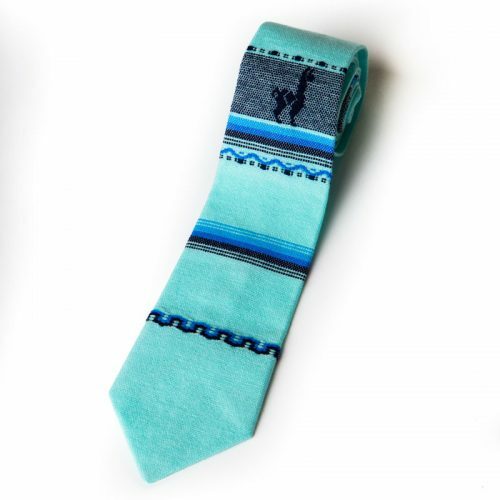 Headquartered in South Jordan, UT, Inca Ties, LLC specializes in handmade Peruvian neckties in both cotton and alpaca llama wool neckties. 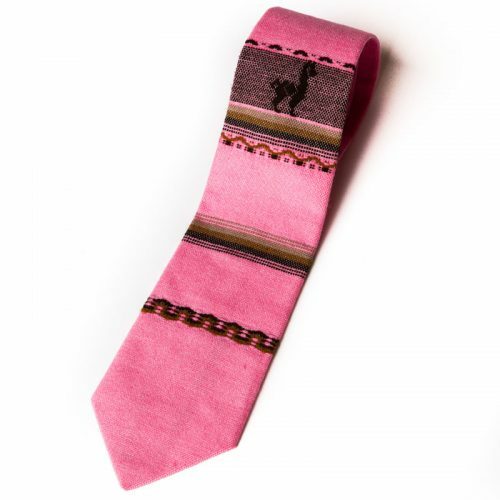 Our quality is unmatched and our products give a unique touch to your look. 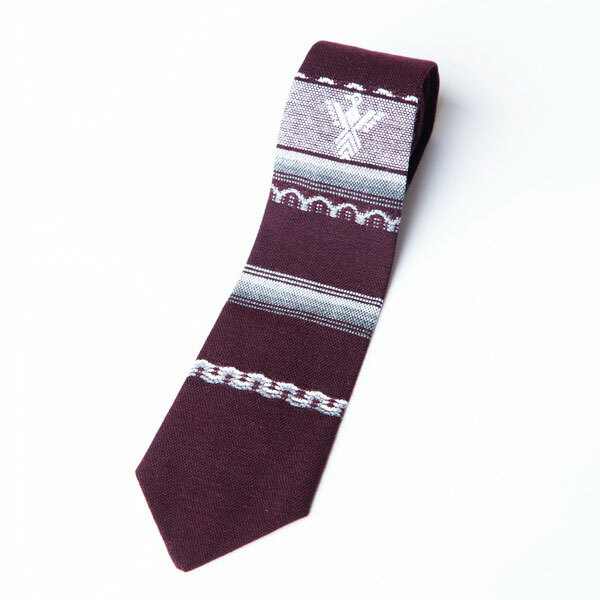 Looking to add handmade Peruvian neckties to your store inventory? Want a custom embroidered order for your school or business? Shoot us an email and we'd be happy to get back with you.